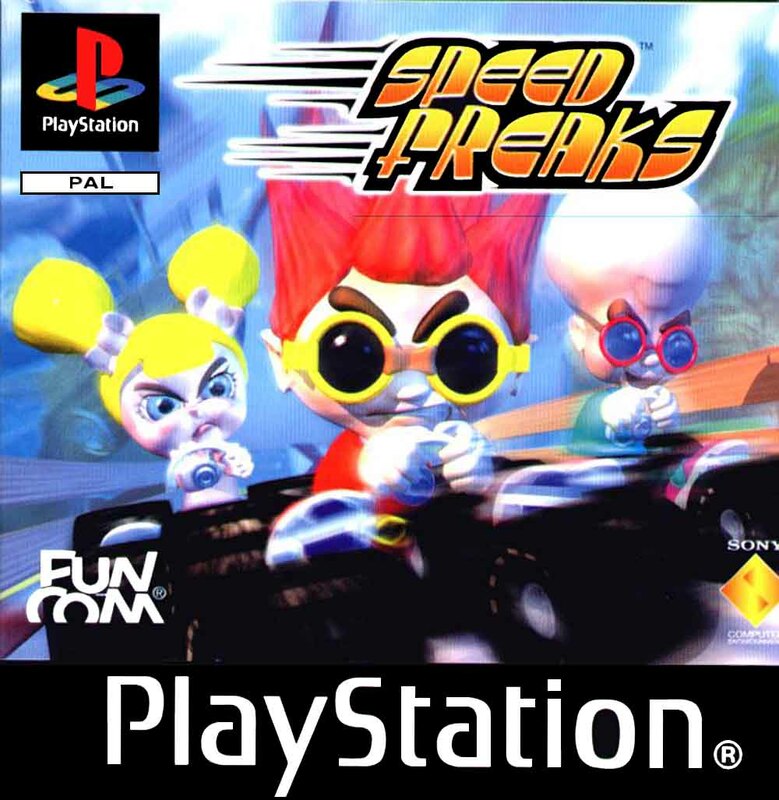 Speed Freaks, released as Speed Punks in North America, is a racing video game for the Playstation for up to two players (four with a multi-tap for PlayStation). 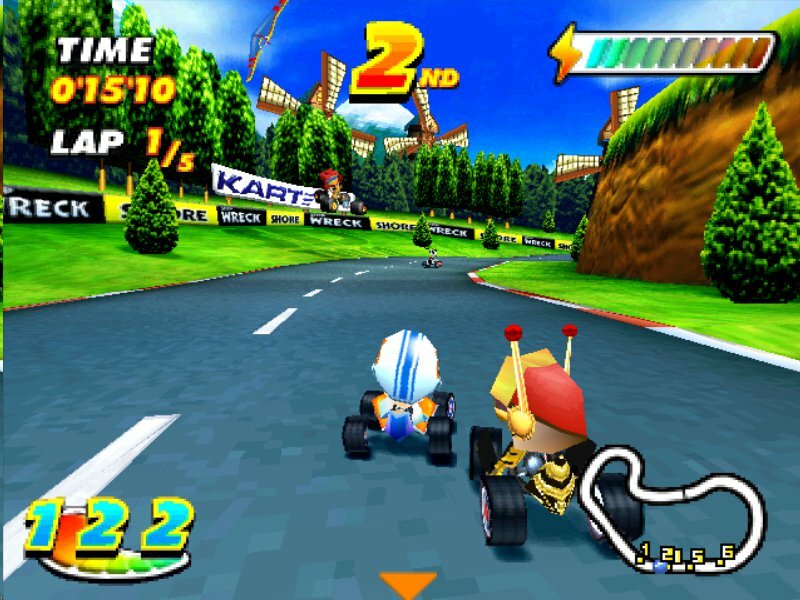 The game involves racing around a variety of tracks while using several weapons; including items that make the racer's speed increase, missiles, and slime. The game was developed by Funcom and released in Europe in September 1999 and in North America on April 18, 2000. 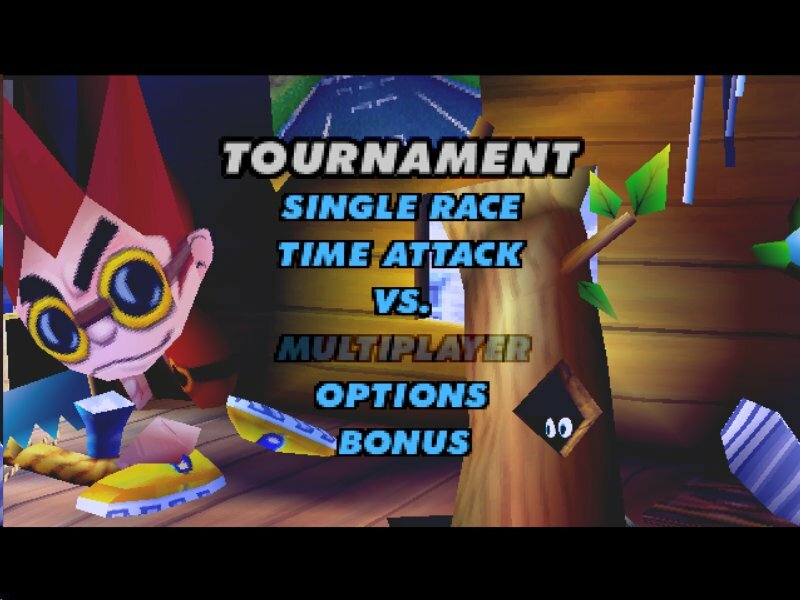 I have personally played this game when I was a kid and it just bought me tons of joy and hours of fun, if you haven't played this game I suggest you do, you won't regret it. 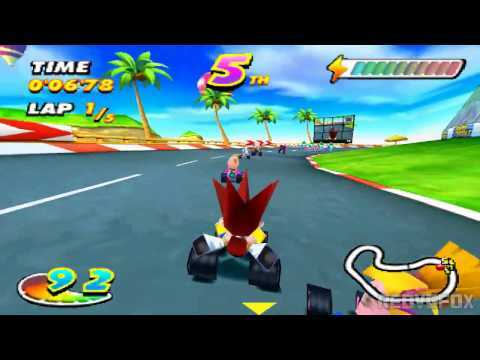 The style of play is that of Mario Kart I would say, but along with it's own characters, maps and soundtrack. On IGN they rated it a 9/10 so you know it's good. Now you can add videos, screenshots, or other images (cover scans, disc scans, etc.) for Speed Freaks (E) to Emuparadise. Do it now!